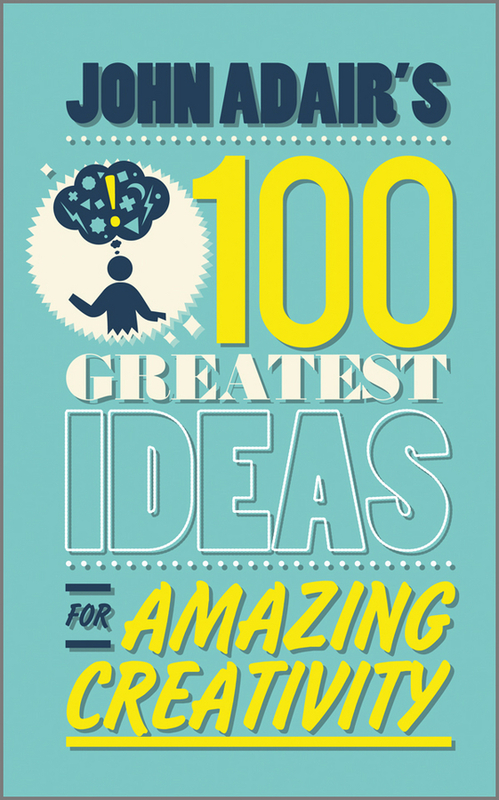 John Adair's 100 Greatest Ideas for Amazing Creativity is the second title in a new series of titles from the noted business expert. Focused on concise, practical, and straightforward business wisdom, the series offers the kind of real-world insight that business leaders thrive on. Short, punchy, and packed with real solutions, this book provides 100 proven and effective ideas for businesspeople in need of fresh new ideas, whether they work for a small firm or a Fortune 100 giant. For effective tips on creative thinking from a proven expert, John Adair's 100 Greatest Ideas for Amazing Creativity offers everything you need to invent your own success in business.